The London tech scene is being held back by overcautious attitudes, so we decided it was time to step in and help out. Our goal is to bring Silicon Valley standard software to Europe’s tech capital, and to do this, we will be introducing a new concept — the Silicon Valley Standard test. 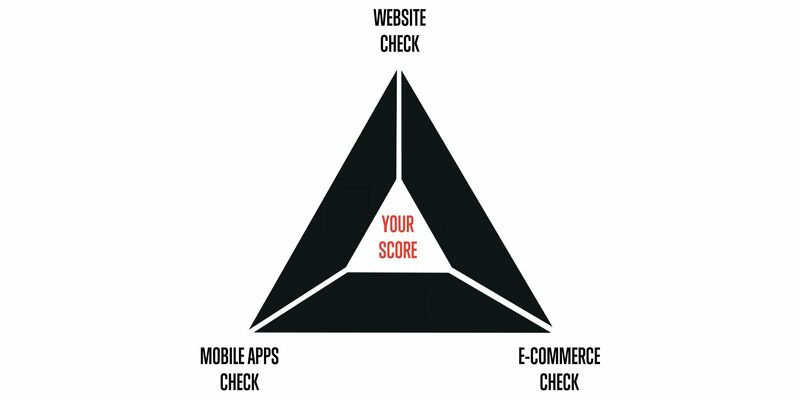 The SVS test offers a strategic assessment of a company’s digital assets, focusing on three key pillars: web, mobile and e-commerce. Our dev teams will measure the quality of your company’s mobile solutions against some of the best products on the market today and give you a full report on their findings. This will include the Silicon Valley Standard score as well as our ideas for innovation and improvement. We hope we will be able to establish some exciting new partnerships this way. Fintech, martech, proptech, healthtech — London’s tech scene is growing rapidly, and the potential is huge. This campaign will complement our work in the US. While everyone else is pitching London and Silicon Valley against each other, we hope to bring these two tech centers closer together than ever before.